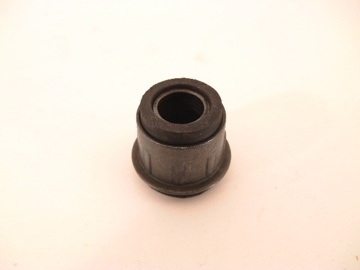 NEW - AFTERMARKET UPPER INNER A-ARM BUSHING. 'CRIMP' THE FLANGE TO MAKE THE REPLACEMENT BUSHING TIGHT AGAIN! FITS AN ARM 4139682, IN KIT 1100/1200/1500 F SUSP RBR. REPLACES 8064, 899984, 418110, 40004, & 6426.